One of the most affordable ways to get on the water at Lake Caroline. 2000 square feet of open, open, open floor plan with lots of windows and scenic views from all the rooms on the back of the house. New pine floors, solid granite counter tops, stainless steel appliances, sink in the laundry room, spacious master suite with make up vanity, his and hers sinks, whirlpool tub, and separate shower are just SOME of the amenities this home has to offer for under $300,000! 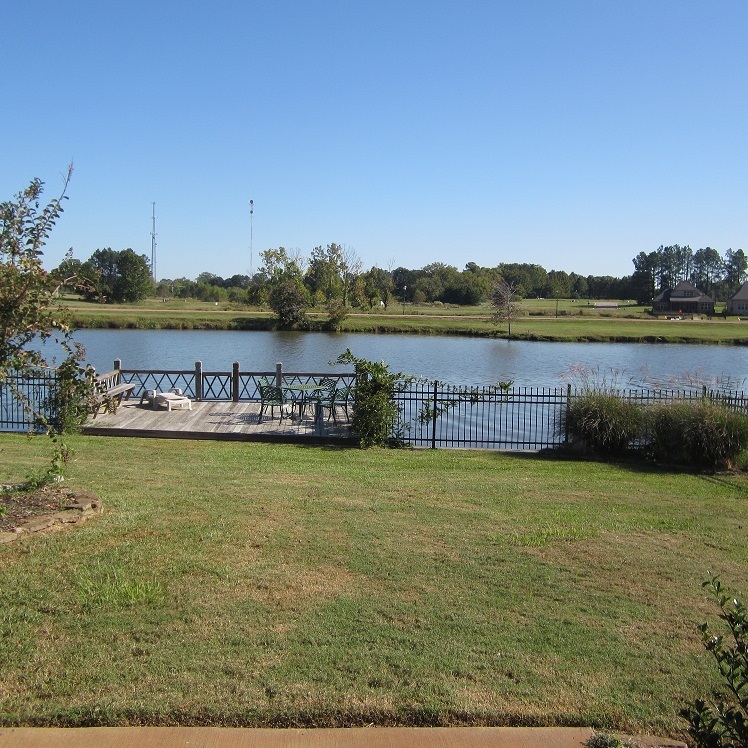 In addition, the subdivision is loaded with amenities too! Mermaid Cafe’ on the grounds, golf, golf clubhouse and grill, 2 salt water pools, 2 social clubhouses, lighted tennis courts, walking trail, 2 children’s playgrounds, lush landscaping throughout the neighborhood. 832 acre trophy fishing lake, boat marinas, Madison County tax base, and lots of neighborhood supported activities throughout the year. Call Nancy Lehman for an opportunity to see this property! 601-624-5567 or email queenofhomes@hotmail.com today!